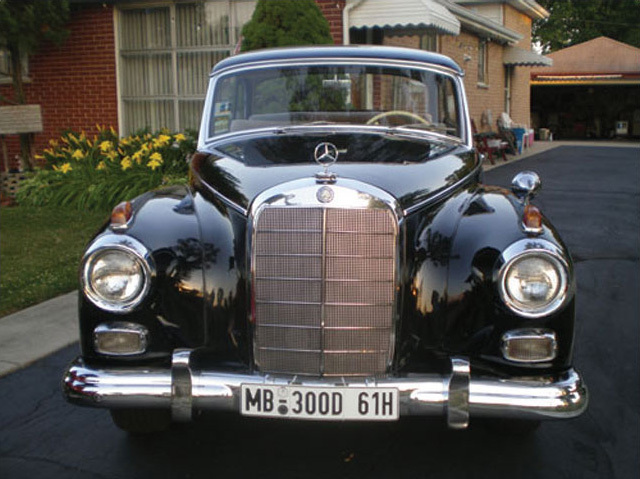 The restoration of your American, European or International classic automobile is not complete without period or antique replica license plates from Licenseplates.tv. This has been and is the mantra of serious car collectors for many years -just imagine showing your 1965 Shelby Mustang with license plates issued in 2009! 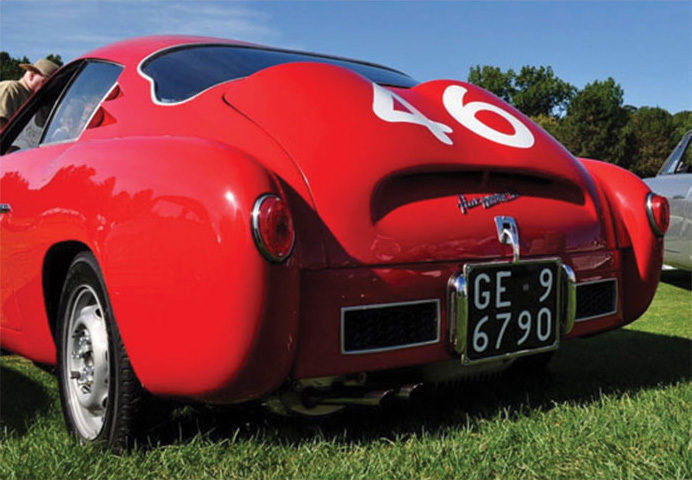 Our antique replica license plates adorn collector cars and trucks with values from a few thousand to those worth millions. 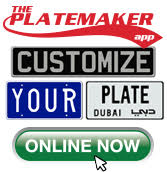 None of the plates sold on this website are for registration purposes. 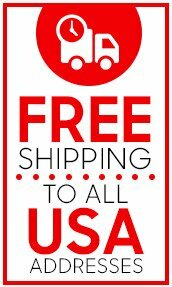 They are sold only for show-cars & movies, or for car museums. 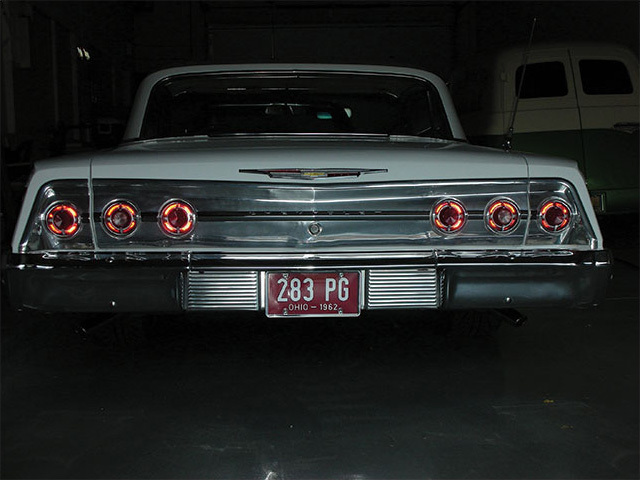 Serious car collectors and automobile aficionados have purchased our license plates to draw interest to their prized autos at car shows and auctions or to decorate their offices, garages or hobby rooms. Some interior decorators have also used our license plates in restaurants, hotels and other commercial buildings to capture some degree of nostalgia. 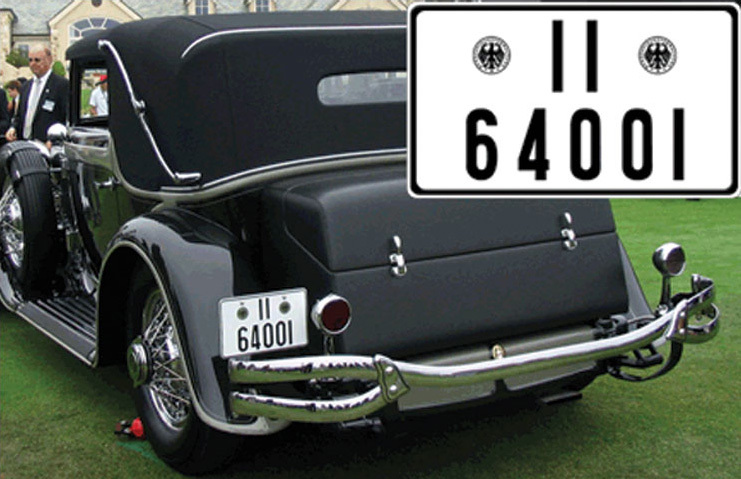 Please click on the links below to custom order or research our antique replica license plates. 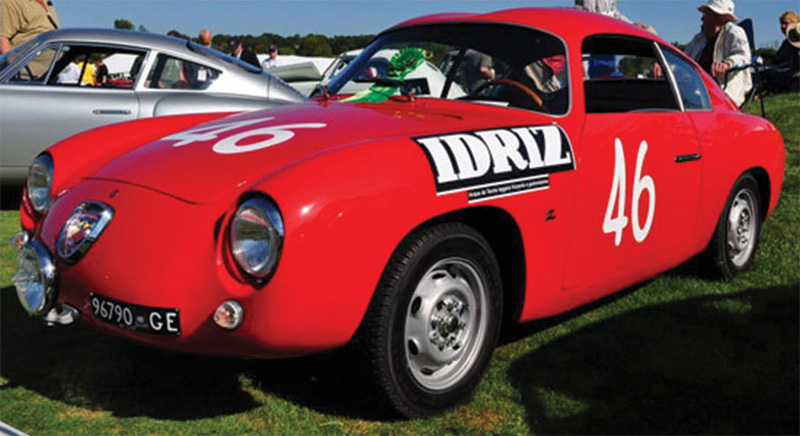 The industry of restoration and selling of antique/classic automobiles has emerged into a billion dollar industry. Buyers are involved in this market for both investment and as a hobby and are demanding perfection. 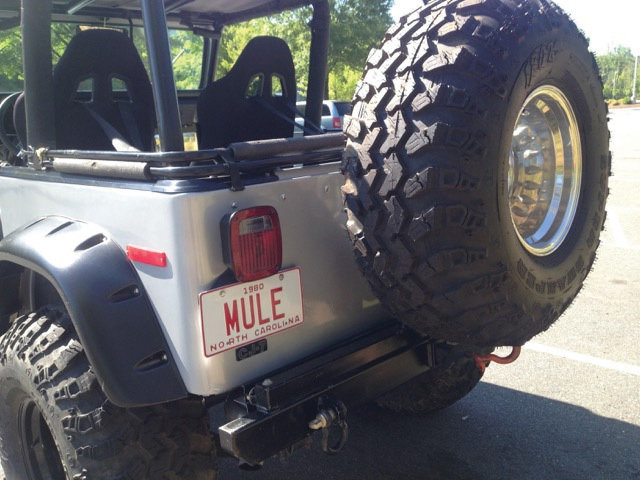 Licenseplates.tv has been successful in exceeding the expectations of the demanding buyers in this market. 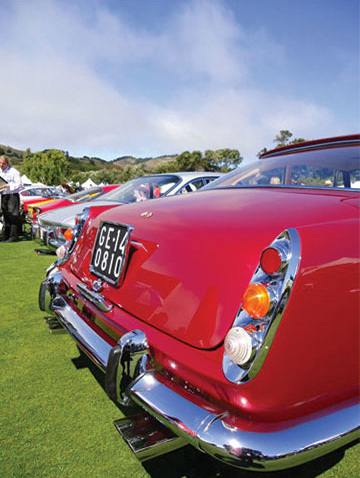 The owners of automobiles worth millions have been winning the Best of Show and Best in Class at major shows like Pebble Beach Concours d'Elegance and others using our replica antique license plates. 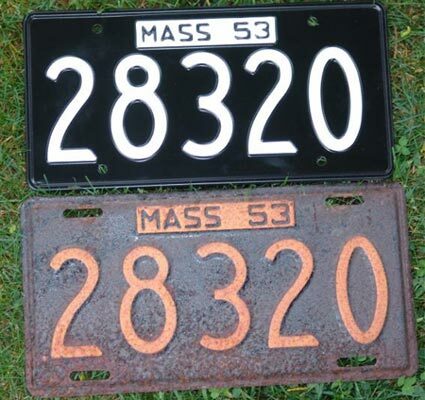 The quest for restoration perfection can only be completed with a set of antique license plates from licenseplates.tv.